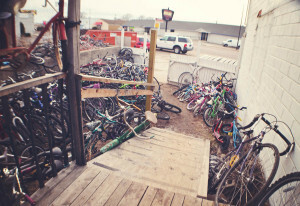 Key City Bike is a community space for bicycle recycling, reclamation and education. We have a supply of donated used bicycles in various stages of functionality that are for sale to the general public. Need a bicycle but are short on cash?